Deliciously Unique Kit Kat Confections! Crispy Crunchy Wafers Pair Praline Filling With Smooth Strawberry Cream. 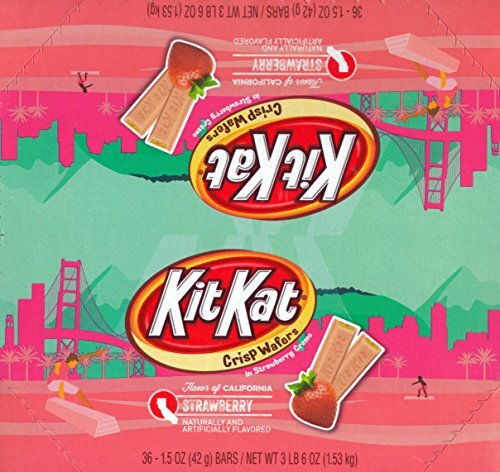 Deliciously Unique Taste of California Kit Kat Confections! 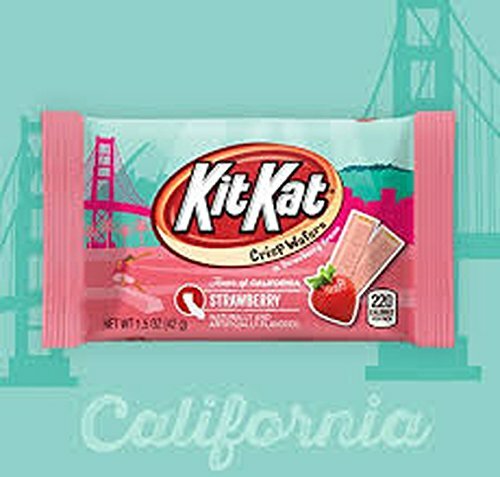 Limited Edition Taste of California Crispy Wafers Strawberry Cream Snack Candy Bar Flavor. 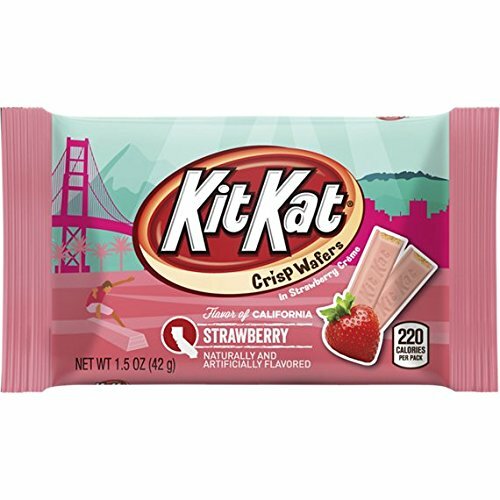 These crispy Kit Kat wafers pair praline filling with smooth strawberry cream. Creamy strawberry coating enrobes layers of crispy wafers, making each bite a positively delightful experience. They may be small in stature, but don’t underestimate their value before you try a taste! 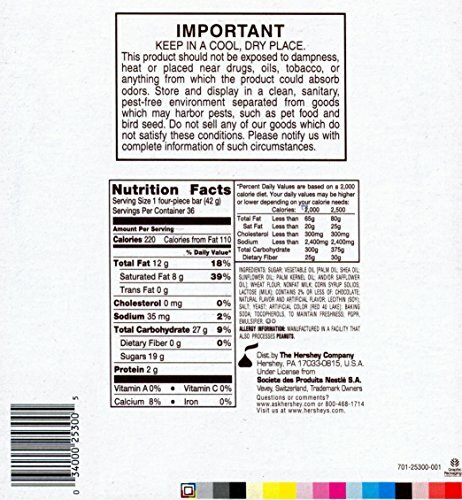 These Limited Edition brilliant bars feature a fresh, creamy, crispy crunch you won’t find anywhere else! They’ll transport you straight to the strawberry fields of sunny California. The Perfect Indulgent Crispy Crunchy Snack for Office Break Rooms and Stocking the Pantry.